Halloween is just around the corner, and Skittles are back with their seasonal candy creations that have sent shivers down our spines—and made our mouths water with their spooky sweet flavors. The folks over at the Instagram account Candy Hunting have broken the news that there are two special, limited edition bags you can pick up this season: Cauldron Skittles and Trick Plays Skittles. In the Cauldron Skittles come in an orange packaging and have the following eerie flavors: Lurking Lemon, Petrified Pear, Twisted Tangerine, Bogey Berry, and Gripping Grape. The Trick Plays Skittles come in a green packaging are just as sneaky as the name itself—the colors don’t match the flavors! Here are the two limited edition Skittles out for the fall! Up top is the returning Cauldron Skittles: Lurking Lemon, Petrified Pear, Twisted Tangerine, Bogey Berry, and Gripping Grape. 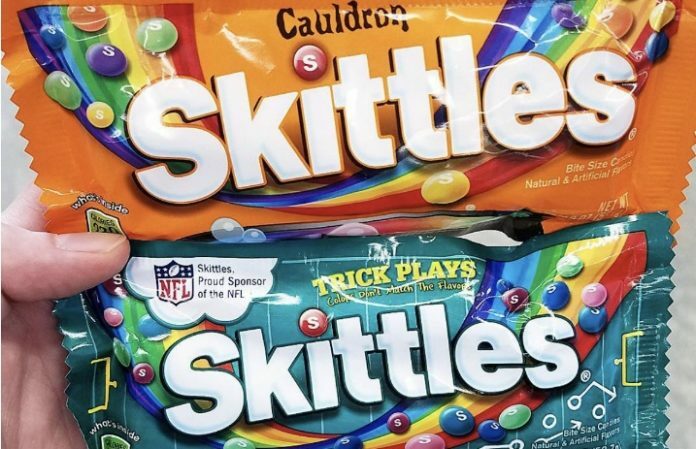 The Trick Plays Skittles are brand new, and “the colors don't match the flavors.” So, they're basically a rehash of Skittles Riddles or Crazy Cores. What I really want to see is actual fall flavors used for Wrigley candy. Caramel apple, apple crisp, pumpkin pie, cranberry, and wild card pecan pie. Make it happen @Skittles. Found these at Walgreens. The Instagram blogger said they picked up the special spooky flavors at Walgreens, so we’ll be keeping an eye out for the Halloween treat—and maybe just end up pairing the candy with a special “Halloween Cola” and glow-in-the-dark doughnuts. What are your thoughts on the Halloween Skittles? 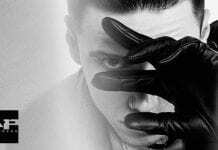 Will you be giving them a try? Let us know in the comments below!